HOW TO MAKE A MOJITO: How to Make the Perfect Mojito! 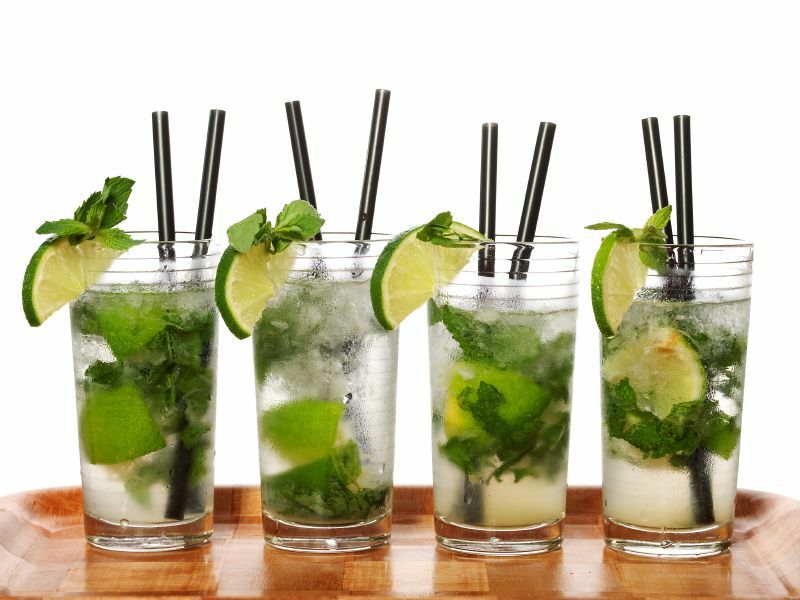 Mojito's are best enjoyed on a warm day with friends...although are perfectly acceptable to be consumed by yourself! Enjoy!